Twenty-three years ago I moved to the central coast of California from the San Francisco bay area. After settling in I decided to step away from the work force and follow my dream of being a writer. I took a writing course through the mail and six months later began my first book, The Blue Flame. I loved to read fantasy, but hadn’t found a story that gave me everything I wanted, so I wrote my own. Fast forward two and a half years. My book was written…. my book had been written five times, and yes it was almost ready to need a publisher. It was then I saw a notice for a writer’s group that was to be formed in Santa Maria. I thought, why not? The first meeting was at Café Monet, which no longer exists. There were four of us….Elaine Bierbaurer, Sylva Mularchyk, Sylvia’s sister-in-law, Voncil ( I can’t remember the last name) and myself. The next week Ann Schafer joined our group. What a great decision that was on my part. In the next twenty years, along with much help and support, I wrote and had published ten fiction novels. There have been many members who have come and gone during those years. Some have died, Ann and Elaine that I know of, some have moved away, and some have just moved on. Sylva and I are the only original members left and poor health keeps her away from our still weekly meetings. Now we have a core group of six writers. We have poets, non-fiction writers and of course fiction writers. 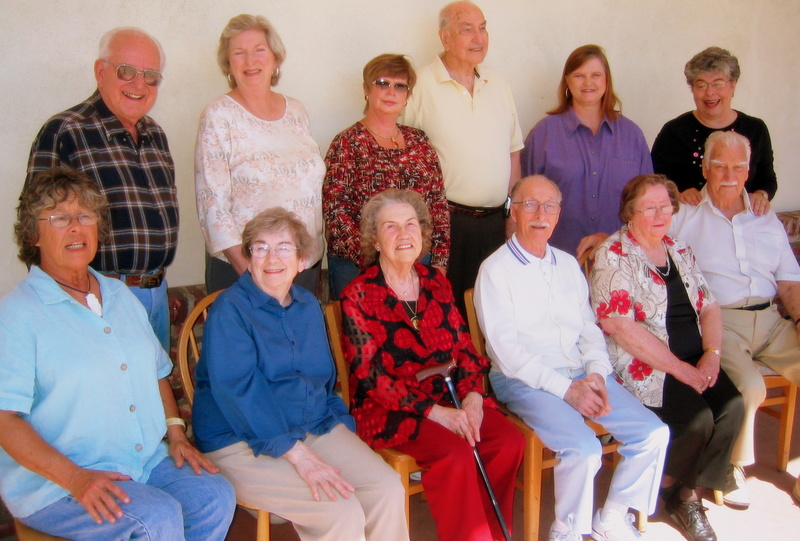 In the next two weeks I am going to introduce you to the Santa Maria California Word Wizards. They will tell their stories of how they discovered the Word Wizards and what the group has met to them. I’ve heard stories about some writing groups, some of it not flattering. I am so happy to know that ours is a gem. I can honestly say I don’t believe I’d be the writer I am without them. Two years ago we created an anthology. All of the stories had to involve February 14th. 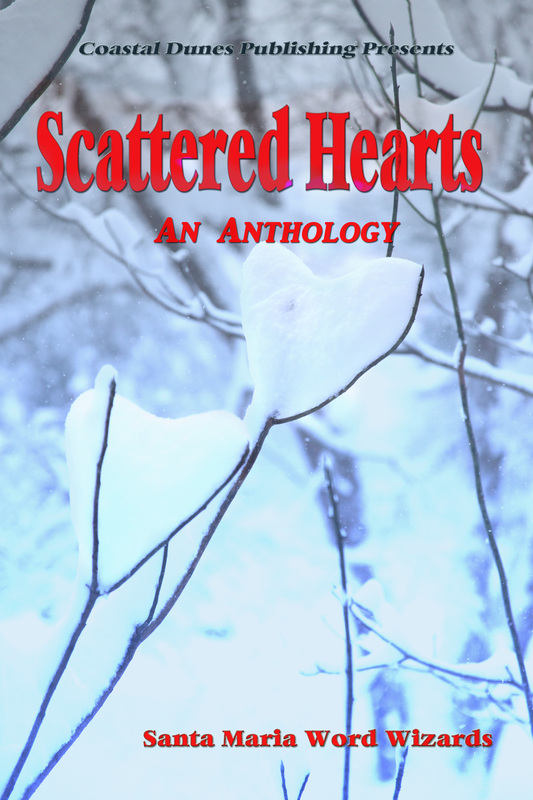 Below are some of the authors that had stories in Scattered Hearts. .